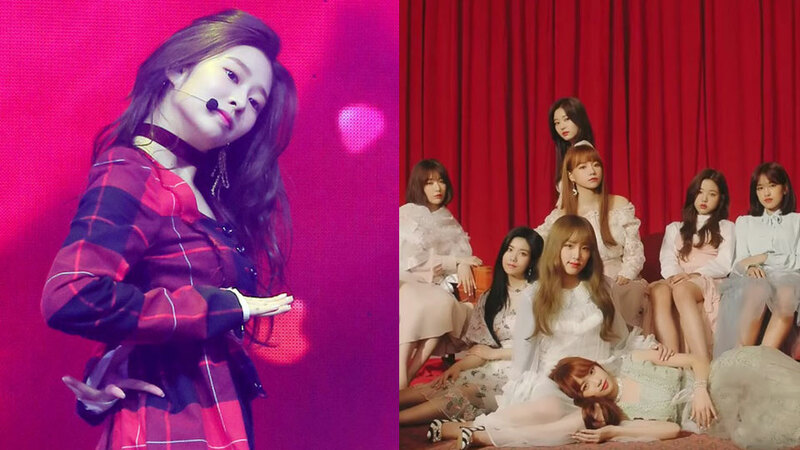 IZ*ONE's debut MV, 'La Vie en Rose,' is going strong with its achievements. 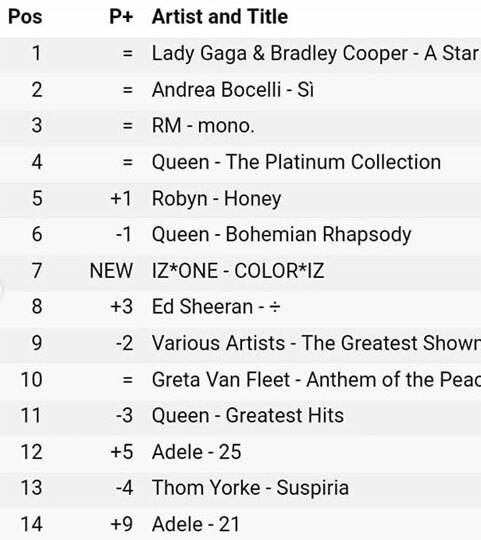 Not only that, but their album 'COLOR*IZ' is also currently competing with other international artists on iTunes' world album chart. It has also once topped the album charts in 8 different countries, including Indonesia, Israel, Japan, Malaysia, the Philippines, Singapore, Thailand, and Vietnam. 'La Vie en Rose' is the title song of their debut album, 'COLOR*IZ.' In case you haven't watched the MV, you can check it out above.